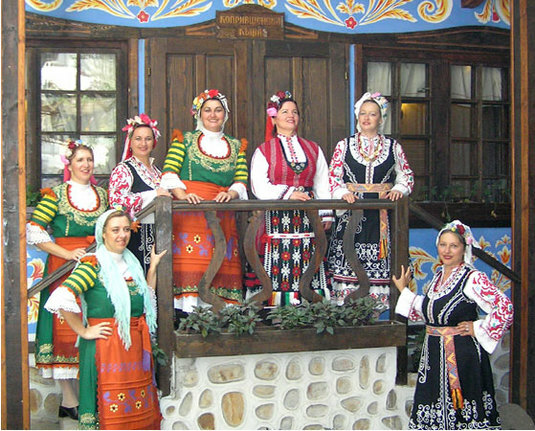 Zornitsa Vocal Folk Group was found in 1997 as part of Zornitsa Folklore Ensemble with chief artistic director Emil Genov. In different periods of its existence conductors of the group were Valentin Yankov, Tatyana Toncheva and Aleksander Stoyanov. But since July 2004 conductor has been Dinko Dimov. 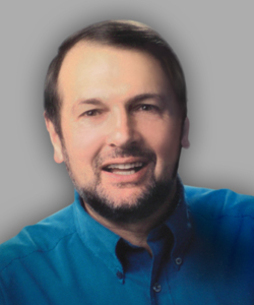 Mile Popyordanov, and so on. 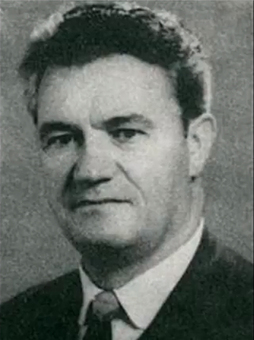 Once, guest-soloist in the group was the doyen of the Macedonian songs, the unforgettable performer Kostadin Gugov. Except the great number of concerts in Bulgaria, the group was proud to perform also in Spain, France, Turkey, Greece, Serbia, Macedonia, and Moldova. At many of its international appearances Zornitsa group received praiseworthy awards, but most valuable for its members was the love of the public, which they experienced at everyplace they have been. 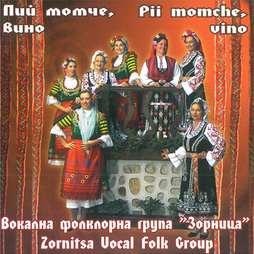 In 2001 women-singers from the group formed a quartet, which takes part with some beautiful songs in the new CD of Zornitsa vocal group, called `Pii momche vino`. All the songs in this CD are conducted by Aleksander Stoyanov, and are accompanied by an orchestra of folk instruments. It includes 13 well-chosen authentic and arranged folk songs. The disk was released in May 2005, produced and published by Balkanfolk. The quartet won the first prize for authentic Macedonian song at festival "Macedonia Folk" in September 2006, Blagoevgrad - Bulgaria with the song "Daj kape, Kate"